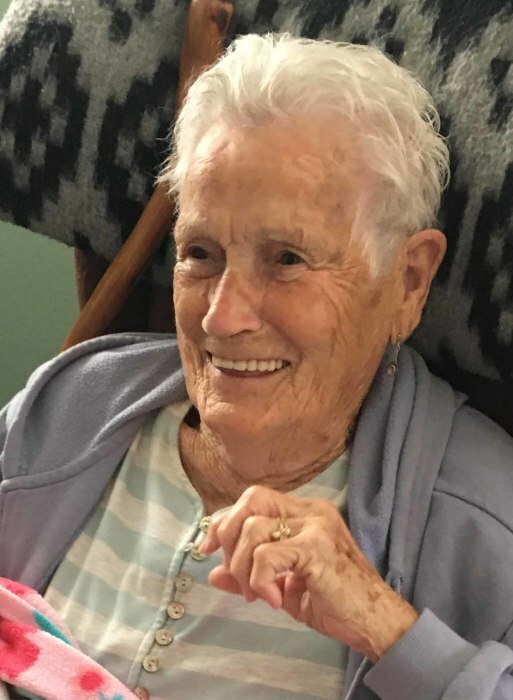 Mary Lou Lathrop Huffman, 91, of La Grande, died Monday, April 15, 2019 at her home surrounded by family. A celebration of life will be held Saturday, May 11, 2019~ 1 p.m. at the Summerville Cemetery in Summerville, OR. Friends are invited to join the family for a reception to be held following the service at the Odd Fellows Lodge in Summerville, Oregon. Mary Lou was born June 24, 1927 in Wallowa, OR to parents Louis and Hazel Lathrop. She was the 10th of 13 siblings. Mary Lou went to Leap School and later attended Enterprise High School. In August of 1945, Mary Lou married William Huffman. Together they had 4 children. They later divorced. Mary Lou lived in Hermiston, OR for 40 years. Over the past 5 years she has lived in La Grande, OR. 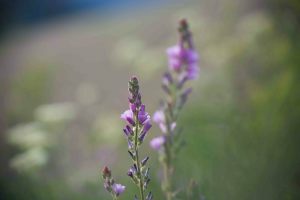 Mary Lou enjoyed gardening, quilting, working in her flower beds, and attending the sports events of her grandkids and great grands. She also loved cooking, baking, and especially family gatherings. Family was most important to her. She was very proud of her kids, grandkids and great grands. She had a very sharp memory and loved keeping up on what everyone had going on. Mary Lou was kind, thoughtful, generous and full of life. She was a hardworking, tough little lady! In her later years she was happiest when surrounded by her little great grandkids. Mary Lou was preceded in death by all 12 of her siblings; brothers Quentin, Ollis “Jiggs”, Leo “Tuff”, Harold “Shorty”, Emra “Duke”, Melvin and Robert “Wayne” Lathrop; sisters Muriel Lathrop, Marian Bowen, Marcel Walker, Gladys Yost, and Alice “Sally” Allen Akin; and one grandchild. She is survived by her daughters Delta (Roger) Phelps of Summerville, OR, Billie Lou Huffman of Echo, OR; sons Craig (Kylene) Huffman of LaGrande, OR, Steve (Karen) Huffman of Sutherlin, OR and 6 grandchildren and 19 great grandchildren. There's still time to send flowers to the Celebration of Life at the Summerville Cemetery at 1:00 PM on May 11, 2019.